Gave you ever attended a red carpet event or an awards ceremony? Then you must remember the beautiful setting in which invited guests and the recipients of awards walked through the beautiful red carpet. But do you remember the mesmerizing banner and photographs that served as the red carpet backdrop banner to the red carpet during the ceremony? It is this virtual enclosure that creates and maintains the ambience that is required for such a beautiful event or ceremony. If you are organizing such a red carpet event, Stand Banner can help you by making and supplying red carpet backdrop to you. 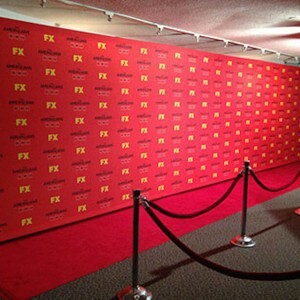 This red carpet backdrop is available in two measurements and it can be easily set up in just a few minutes. 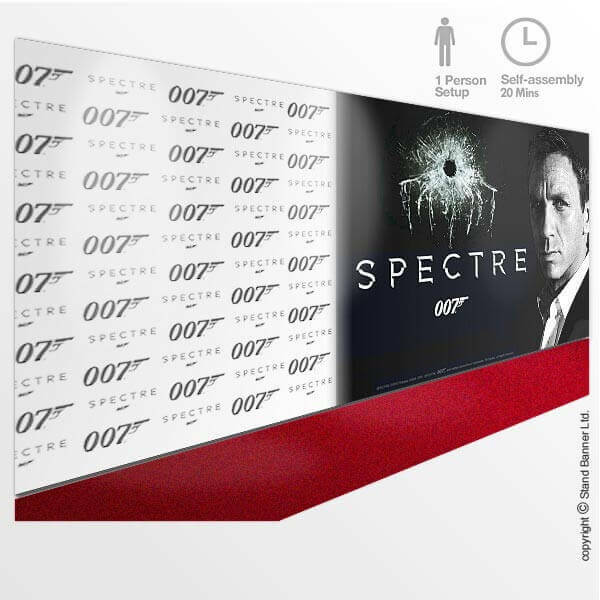 It can be assembled quickly to have an enclosure to walk through on the red carpet for all the guests and award winners. The backdrop is manufactured using a strong 12mm aluminum tube so that it is extremely strong and robust. You can choose between the following two sizes. The graphics are provided as per the requirements of the client. They are digitally printed and add to the glamour quotient of the ambience. You can also opt to have a pedestrian barrier that prevents chaos at the event and also looks very beautiful. This barrier for the pedestrians is available in two sizes and helps in increasing the aura during the event. There are available 3m and 6m pedestrian barriers from the company. There is a great demand for red carpet backdrop these days. It is increasingly being used not just at red carpet events but also awards ceremonies and movie premiers. By placing graphics that include images of stars or the movie, this backdrop looks pretty impressive and helps in making the event more prestigious and high class. This red carpet backdrop created and designed by Stand Banner is perfect for big events attended by celebrities and other big personalities. It provides great photo op moments to the journalists and the photographers. Images clicked by them when celebrities walk over the red carpet are published in newspapers and also shown on news and entertainment channels on television. 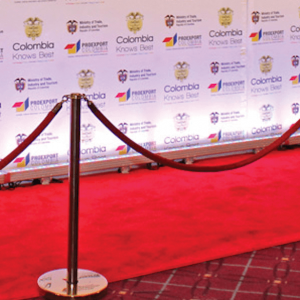 This is the reason why you should invest some money in buying this beautiful red carpet backdrop from Stand Banner.